This special issue focuses on Thailand. From the peaceful mountains in the north to the bustling city of Bangkok and places in between, these are the most personal stories we've published to date. 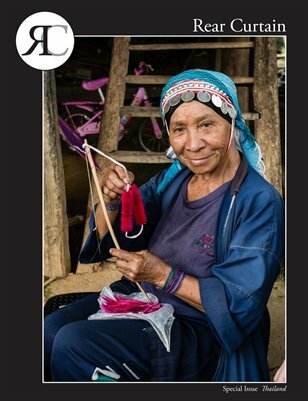 See how the vision of one special person changed thousands of lives for the better through the Doi Tung Development Project and spend time with three local photographers and one writer as they share stories close to their hearts. Even though these are individual storytellers, they bring a universal message of connection and inspiration.